Mario Sablić, h.f.s., Branko Linta, h.f.s. and Damir Kudin, h.f.s. 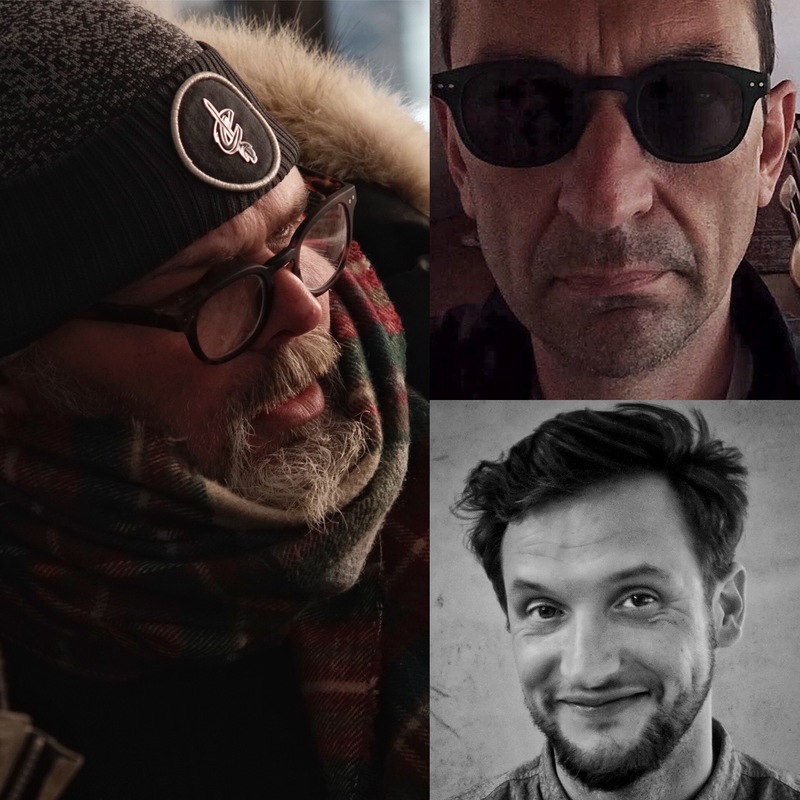 are members of the jury for the 5th annual “Nikola Tanhofer” award, awarded by Croatian Cinematographers Society (h.f.s.) for best cinematography achievements in the categories of short film, TV series and feature film. The deadline for submitting projects is May 5th, 2018.